"Wise Women: Wise Words" is an inspirational book with a great deal of wisdom to help you move towards a fulfilling journey in life. Be inspired by the thoughts and writings of women like Eleanor Roosevelt, Jane Austen, Emily Dickinson, Helen Keller, Christiane Northrop, M.D., Pearl S. Buck, Gold Meir and many others. The author, Sonia Michelson has collected these words of wisdom from wise women who have lived in many parts of the world in the past and in the present. The book contains four major sections that deal with The Power of Hope, Living in Balance, Renaissance in Mid-Life and The Power of Wisdom. "Home at Last: My First Year in Israel." One of the most talented teachers of guitar in Los Angeles has now opened shop in Israel. 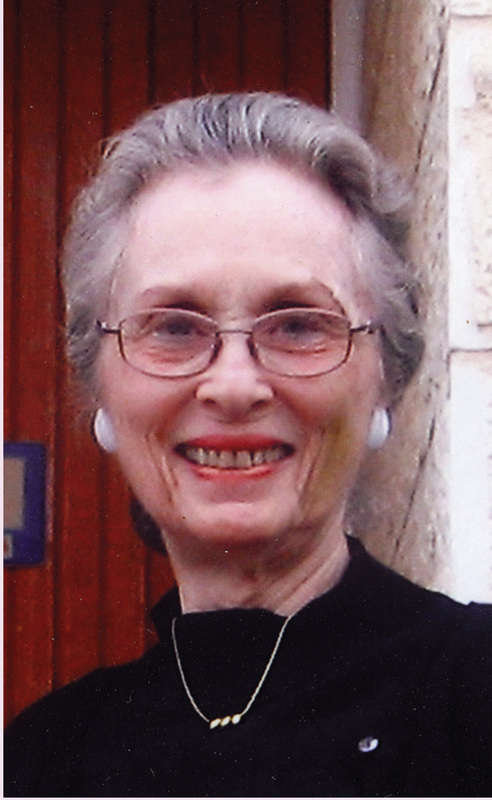 At 78, Sonia Michelson made the move to Ofra, a small mountain community near Jerusalem. When you arrive to the gates of Ofra, and want directions to the home of Sonia, some will say, just follow the music – that's Sonia's house. What an inspiration Sonia is for seniors who want to make Aliyah. She's "home at last" and in fact, that's the title of her book: "Home at Last: My First Year in Israel." Against all odds, with a new language and culture facing her, Sonia Saeta Michelson made Aliyah. She picked up from her comfortable life in Los Angeles, California, packed up her boxes, said good-bye to dear friends and relatives and boarded the plane with her Israeli daughter bound for Israel. "Home At Last – My First Year In Israel" is the story of the author's first year’s adventures in Ofra, Israel as told through the letters she wrote back to relatives, friends and students in the United States.